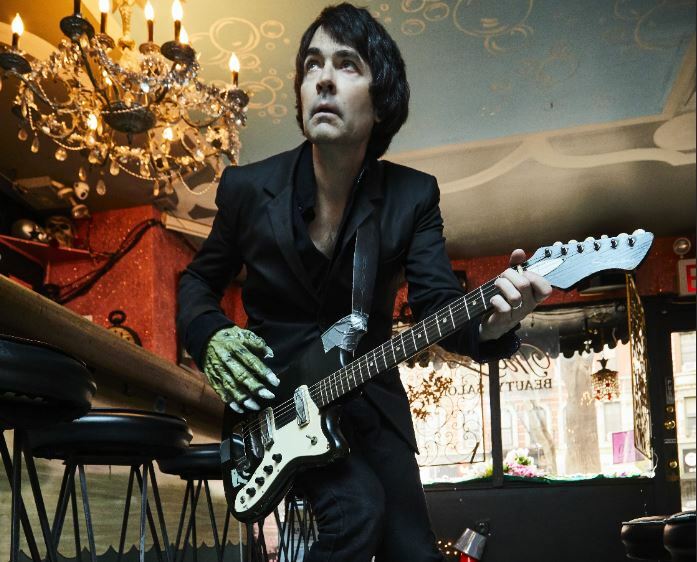 It may not sound much different than his celebrated work with The Blues Explosion, yet, this is a sort of a milestone for the extremely creative and productive bluesman, Jon Spencer, as so many years into his career, Spencer Sings the Hits! is going to be the first ever record credited to his name only. As expected, the first piece to uncovered off the album is a brief, super gritty bluesy rocker with a vintage feel, and it drops with an equally gritty and equally vintage video, created by Andrew Hooper. Spencer will be supporting his first ever solo release with a summer tour, many dates of which are alongside the Melvins.